After eight World Titles in Muay Thai and K1 Kickboxing, Bernise Alldis transitioned to MMA to continue her dominance. Bernise Alldis (37-4 Muay Thai/K1 5-0 MMA) burst onto the MMA scene back in June 2017. Yet to face defeat in the cage, Bernise has defeated all her opponents via KO/TKO and has never experienced a third round. I was lucky enough to attend Fusion Fighting Championship 29 where Bernise was competing for the vacant Flyweight Title. She pressured forward early in the fight proving too much for her opponent eventually winning via TKO in the first round. 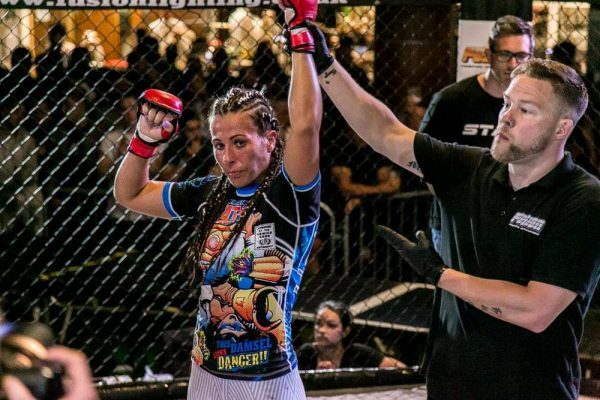 Recently I spoke with Bernise about how she initially got into combat sports as well as many other topics. Bernise explained how she initially joined the ladies class at Keddles Gym and progressed from there. To help afford to pay for the lessons, Bernise would happily partake in any jobs required around the gym. 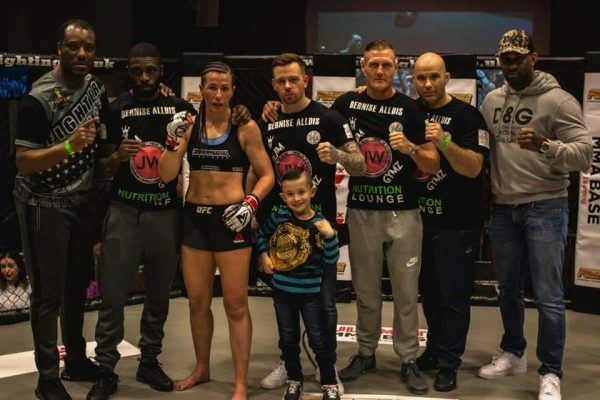 From cleaning the whole gym to painting and gardening, Alldis was determined combat sports was her goal and would do anything to achieve this. Bernise spoke very highly of her training partners at Keddles Gym, particularly referreing to the owner of the gym, Alan Keddle. 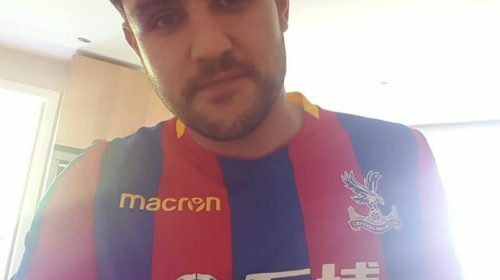 “The main person down at Keddles Gym is Alan Keddle. He has been there since day one with me through my whole Thai Boxing Career,” said Alldis. Bernise described how Jimi “Poster Boy” Manuwa was a close friend of the family due to Deano Meringo, her partner, being Jimi’s trainer since day one. “Why the transition to MMA?” I asked. Bernise explained how she set a goal to hold the WBC Word Title as this is one of the most prestigious Titles in Muay Thai. After reigning successful, Alldis considered giving up combat sports all together. That was until she discovered a passion for Jujitsu and began competing in multiple tournaments winning Gold on each occasion. 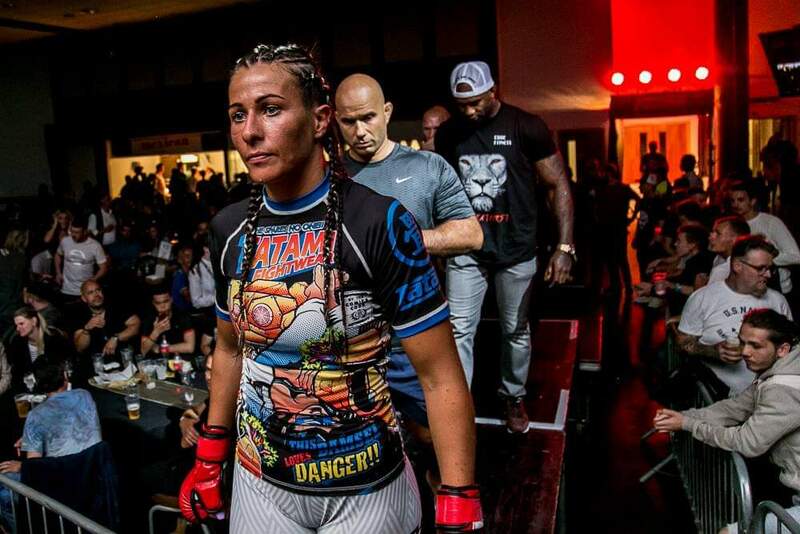 Within eight months of Alldis final Thai fight, she began her journey within the cage. For me, the ground game quality was the big question. With such dominance on the feet, I have learnt from the success of Alldis regarding Jiu jitsu competitions and her partner being an expert on the ground, she is ready 100% to take on the MMA world. It has been an incredible journey already for Alldis. From fighting on reality TV shows (and winning) in Thailand to already obtaining a Title in the MMA world, it’s worth checking out some of her incredible bouts online.